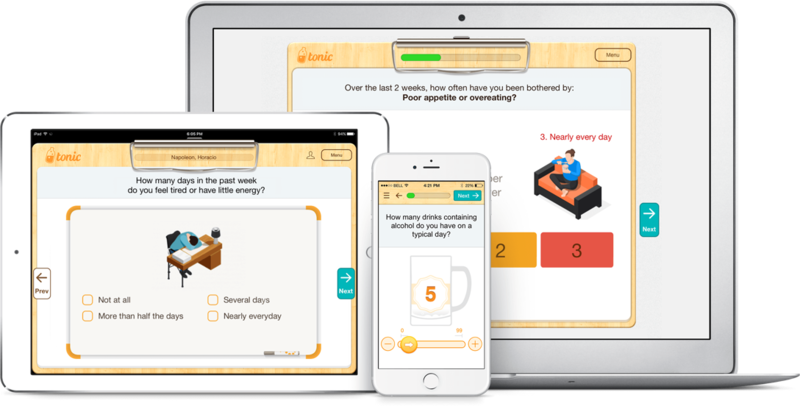 Tonic helps us meet the needs of our patients by facilitating the administration of our distress screener. 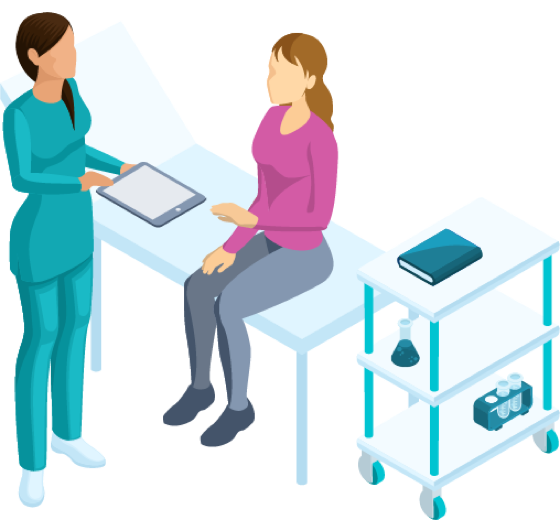 It is automated and simple to use for patients, plus it aggregates results so that we can determine barriers to cancer care much easier and in the specific breakdown we need. 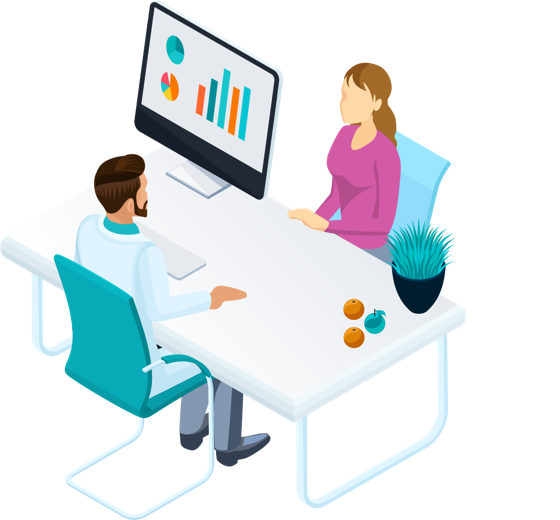 Automate the integration of patient screeners and risk assessments back into your EHR. 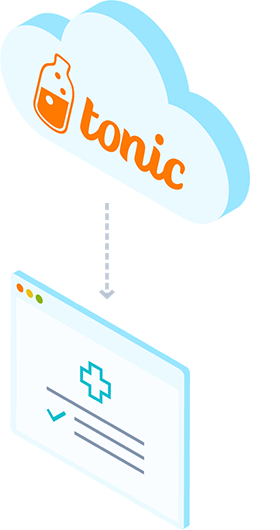 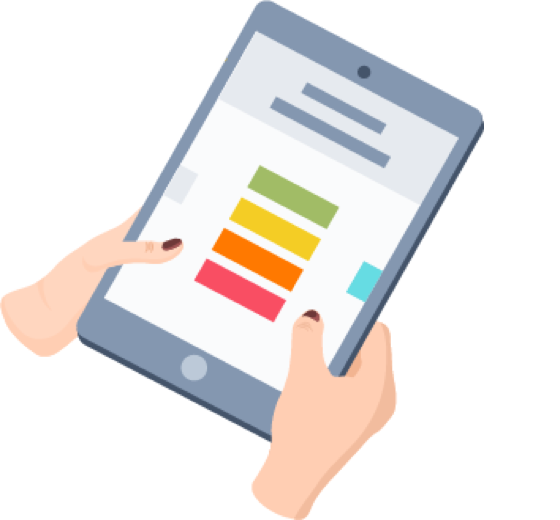 Tonic's survey data will automatically populate the EHR flowsheets — whether it's Epic, Cerner, Athenahealth, Allscripts, NextGen or others! 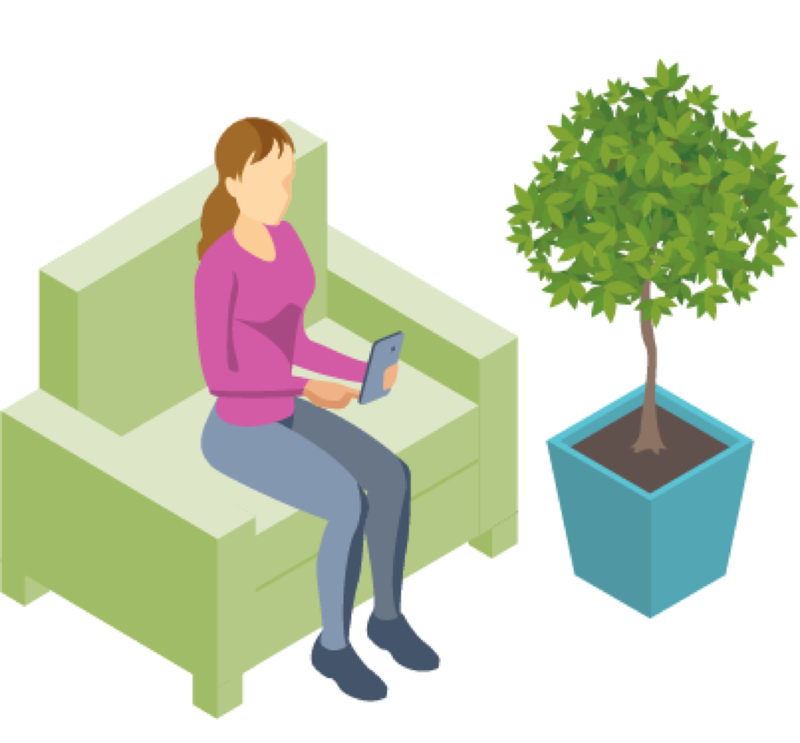 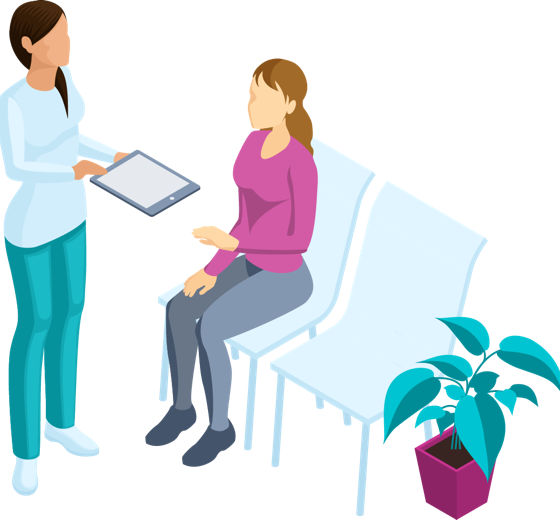 Ready to provide the screening experience your patients expect?